With 28 beautiful acres and myriad fun amenities, Palomino Lake is the community you won’t want to miss out on. 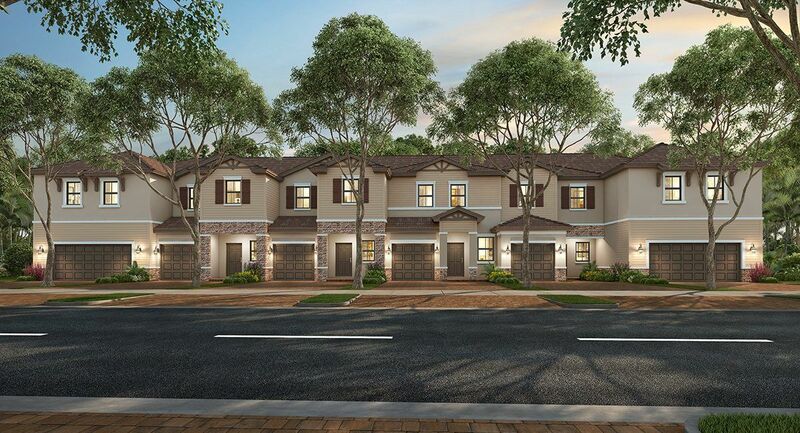 Coming soon to Davie, this Mediterranean-inspired collection of townhomes will offer six spacious floorplans, ranging from 2- to 3-bedrooms with 1- and 2-car garages. Spend your days enjoying the sparkling pool, cabana, sundeck area, glistening lake, and Tot Lot, creating family memories that’ll last a lifetime. In your well-designed home, Smart Home Technology with activation and support by Amazon and voice control by Alexa delivers safety and convenience, while Lennar’s Everything’s Included® experience ensures that you don’t have to compromise on luxury features.